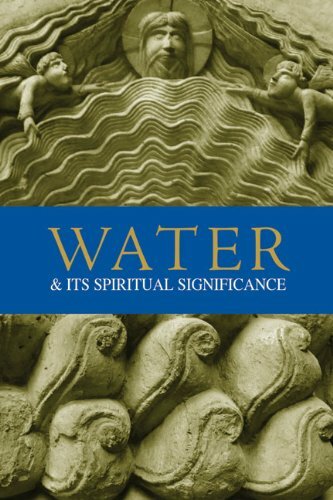 Exploring man's ecological, spiritual, and symbolic relationship with nature through meditation and thoughts on water, this volume is a useful tool for religious practitioners of all faiths to understand more deeply the connection between their religious life and the earth. Based on the idea that water is the original, primordial mirror, the examination details how a community's values are now reflected in its water, asking questions such as "What are our polluted rivers and streams saying about us? And does that match what our faith instructs us to be?" With input from many voices and traditions, the collection includes essays and poetry from a wide range of intellectuals and poets, including Ananda K. Coomaraswamy, Thomas Merton, Huston Smith, and Henry David Thoreau, among others.